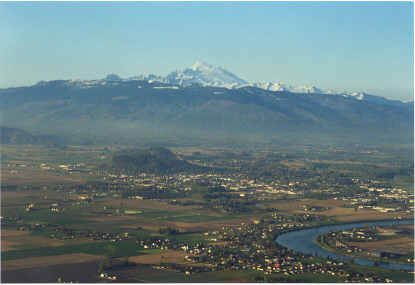 Balloon Depot | We offer the most unique and adventurous hot air balloon rides in the Snohomish valley near Seattle, Washington. Established in 1978. Come fly with us! Sunrise morning flights seven days a week. If you’re a morning person, the Morning flight for you. Since there is typically less wind in the mornings than there is in the evening, we might not fly as far on average as we might on an evening flight, but on average, we’re in the air longer. Sunset evening flights seven days a week. Book Flights or Purchase Certificates here! in a colorful hot air balloon! 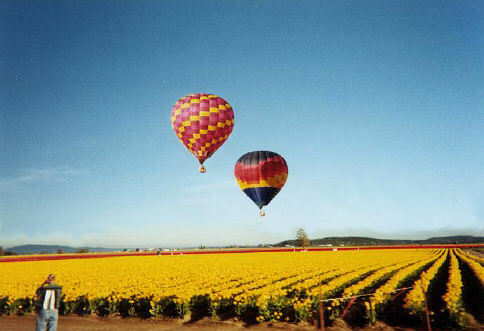 Since 1978 ballooning has been our passion and profession. 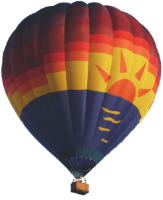 Trust our nearly 40 years of experience to bring you the best adventure hot air ballooning has to offer. 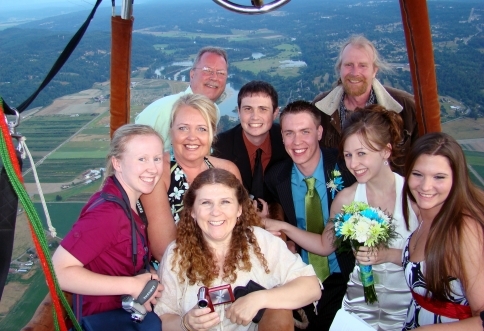 We at the BALLOON DEPOT have been flying in the beautiful valleys of the Puget Sound region since our founding; this long, accident-free experience enables us to provide you with the best possible flight. We may brush through the treetops, sweep down over a field of wildflowers, skim over a pond, or climb high above the earth for a spectacular view. Each flight is a unique experience. We had a blast celebrating my best friends 25th birthday! It was the best birthday gift to give myself, I loved it. Our pilot and his crew member were awesome. I would do it again in a heartbeat. The entire experience was excellent from the entail phone call to end of ride ceremony at the end. Omg! It was so awesome! My boyfriend Steven surprised me with this adventure for our 2nd year anniversary. We had a blast! Jay the pilot is so knowledgeable and awesome pilot! Landing was great and we had a extra time ride cause we missed our landing area heheh. After the ride we went back to their office with champagne and snacks provided. That was unexpected! Worth the money to spend for overall experience. Thank you! Really recommended! Had an amazing flight with some awesome folks! They know what they’re doing! Our flight with Jay was fantastic! The landing was a bit rough, but our crew handled it like champs! Jay watches the weather oh so carefully to ensure that it’s safe to take off and have a fantastic flight. This was our third attempt, after having an almost takeoff the second time, but having the wind pick up late. Weather wasn’t even good enough to go out to the meetup location the first time. With all that said, our rescheduling worked out each time, and I’m super glad we waited! I would recommend Balloon Depot and Jay’s piloting to anyone who wants to give hot air balloons a shot!